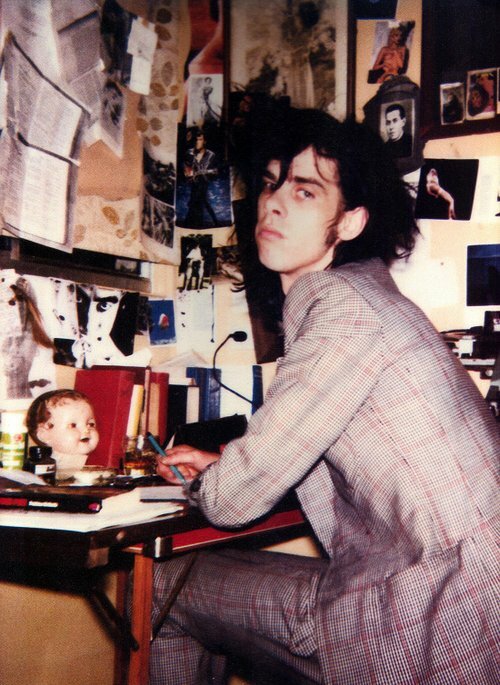 This punk hair gallery features pictures of punk hairstyles from the 1970s to the 2000s. 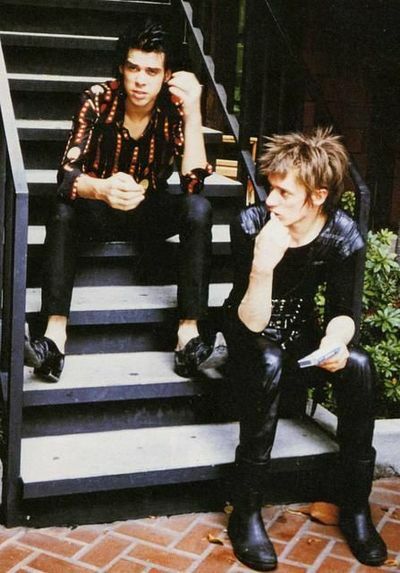 These are pictures only; please read our article on punk hairstyles if you're looking for more detail. 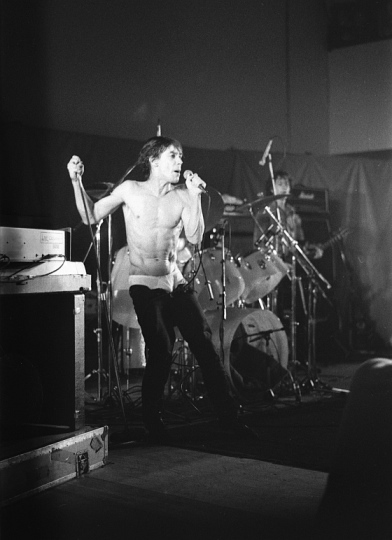 Iggy Pop, at a Montreal concert in 1973. 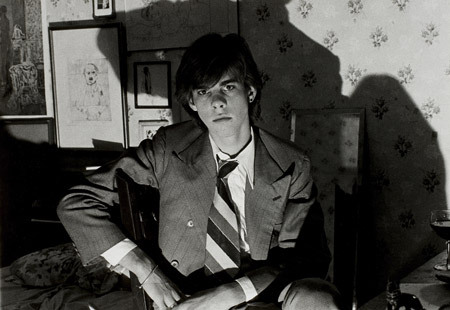 Photo by Jean-Luc Ourlin. 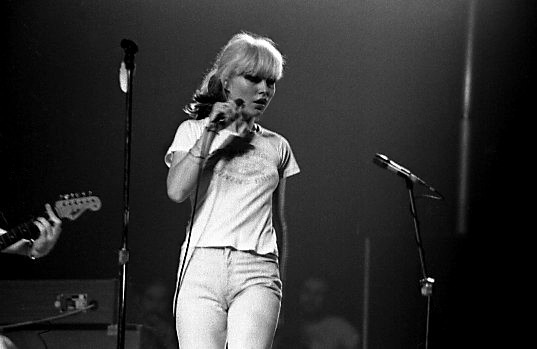 Debbie Harry, performing with Blondie. 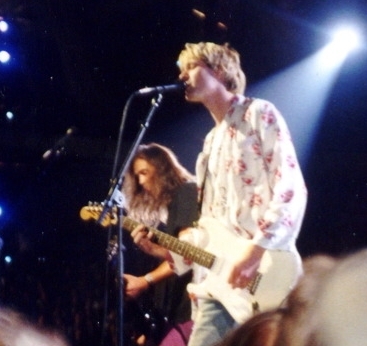 Multiple photos by Jean-Luc. 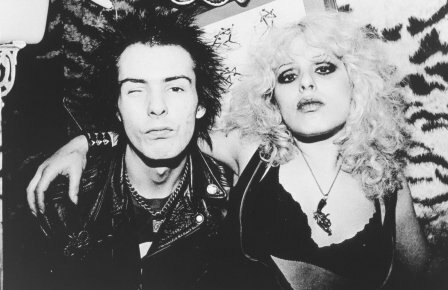 Sid and Nancy, 1978. 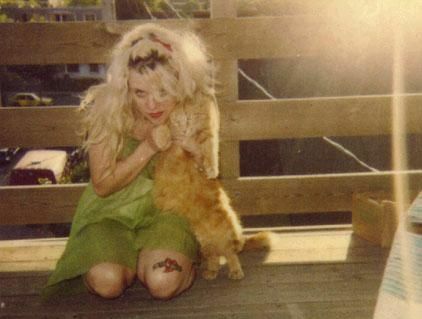 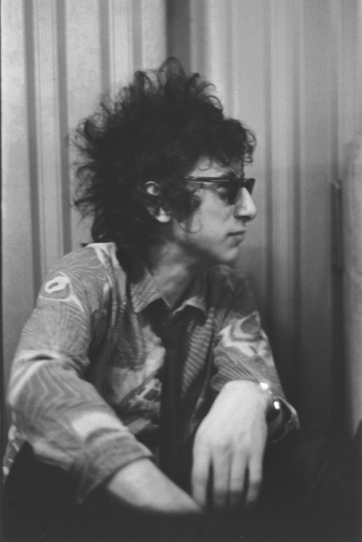 Photo from Nancy Spungen website. 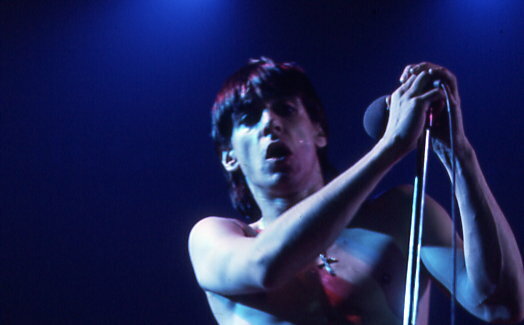 Iggy Pop 1979. 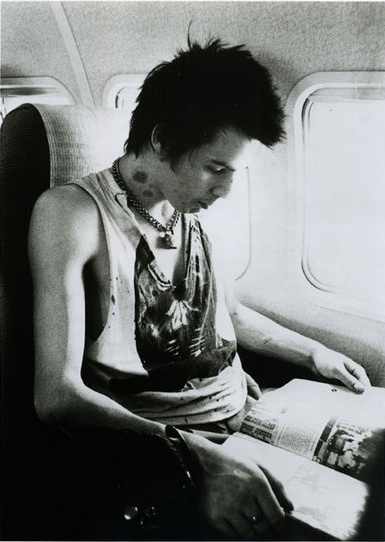 Photo by Tim Duncan. 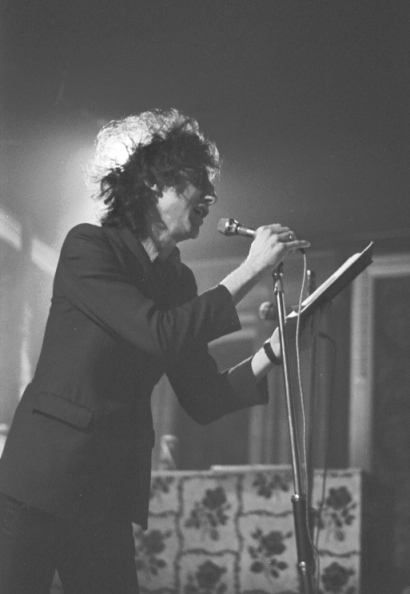 John Cooper Clarke photos by Tim Duncan. 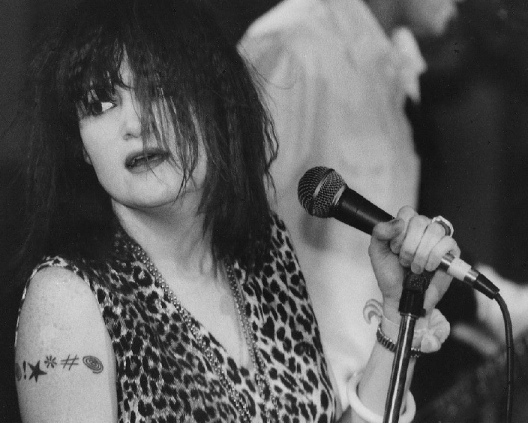 Exene Cervenka photo by Buchoamerica. 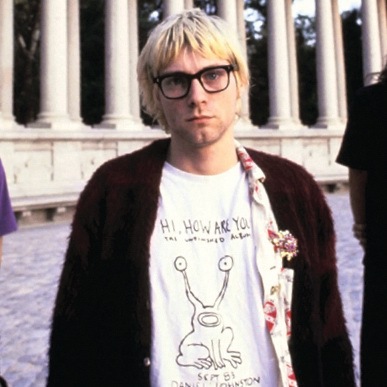 Nirvana in 1992 photo by P.B. 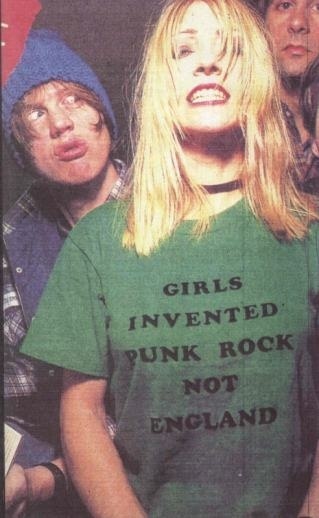 Rage. 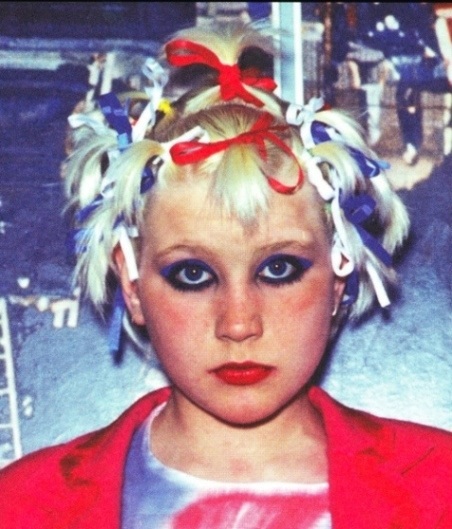 Punk hair gallery is part of our image galleries section.